Are you gearing up for back to school yet? Around here they’re starting back on August 3, which seems crazy early to me! 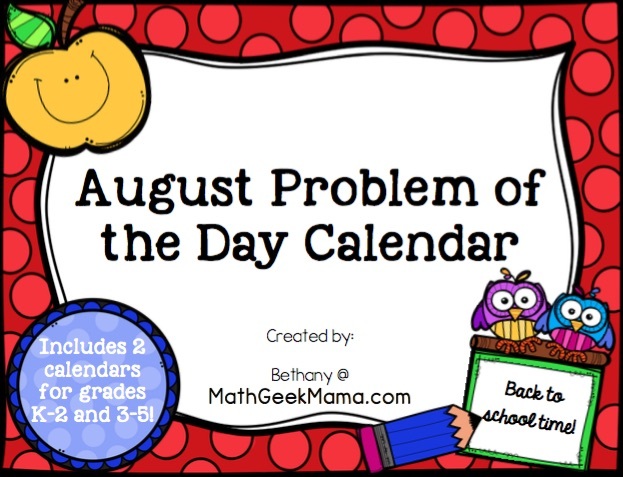 But whether you’re ready to go back or not, I want to share a fun and free resource with you: the August Problem of the Day Calendar! 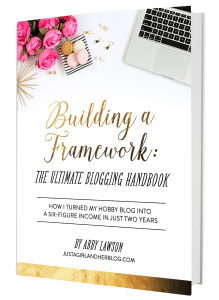 I’m so excited to share the newest calendar, and I hope you will find this to be a great resource for your home or classroom. 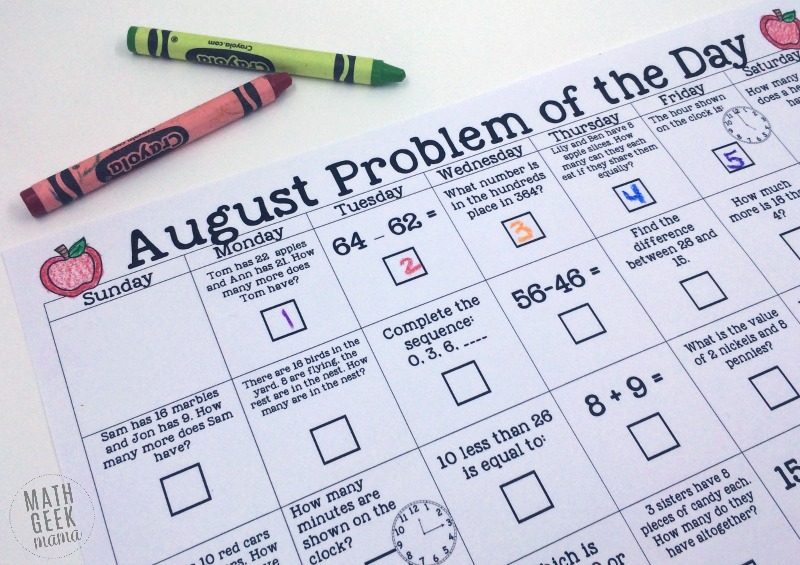 This calendar is such a simple way to review important math concepts for grades K-2, as well as grades 3-5. 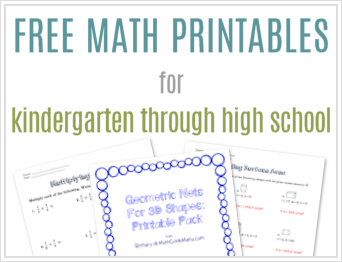 This download includes two different calendars, one that focuses on math concepts for grades K-2, and another that focuses on skills for grades 3-5. Each calendar is a simple, black and white August 2016 calendar, which includes a math problem on each day of the month. The unique twist is that for each problem, the solution is equal to the date. This allows students to self-check their work, if they know what the solution should be. It also means, however, that they could “solve” the problems without actually doing the work. So just be sure to talk through each problem and require students to justify or explain their solution. A creative way to use this that wouldn’t allow students to simply write the answer is to turn it into a puzzle. 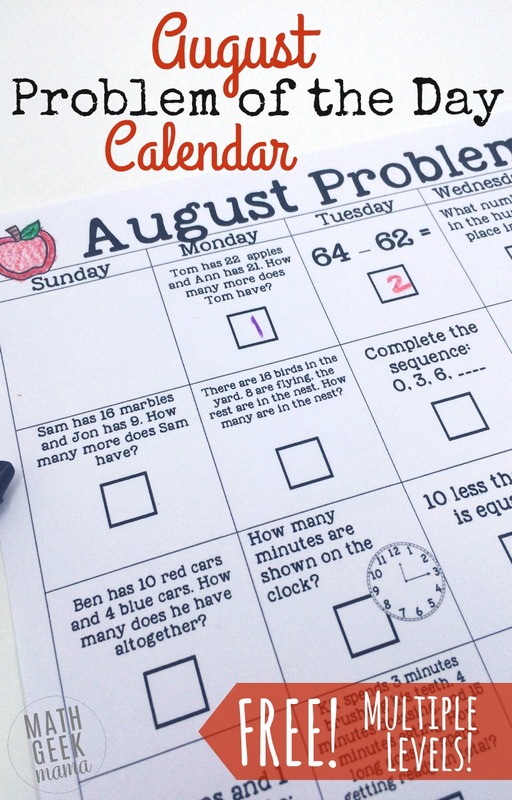 Simply cut the calendar apart, then let students solve the problems and glue them in the correct order onto a blank August calendar. 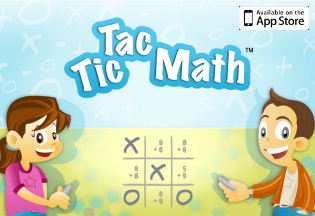 Or use it any way you please to incorporate fun math review into your school routine! 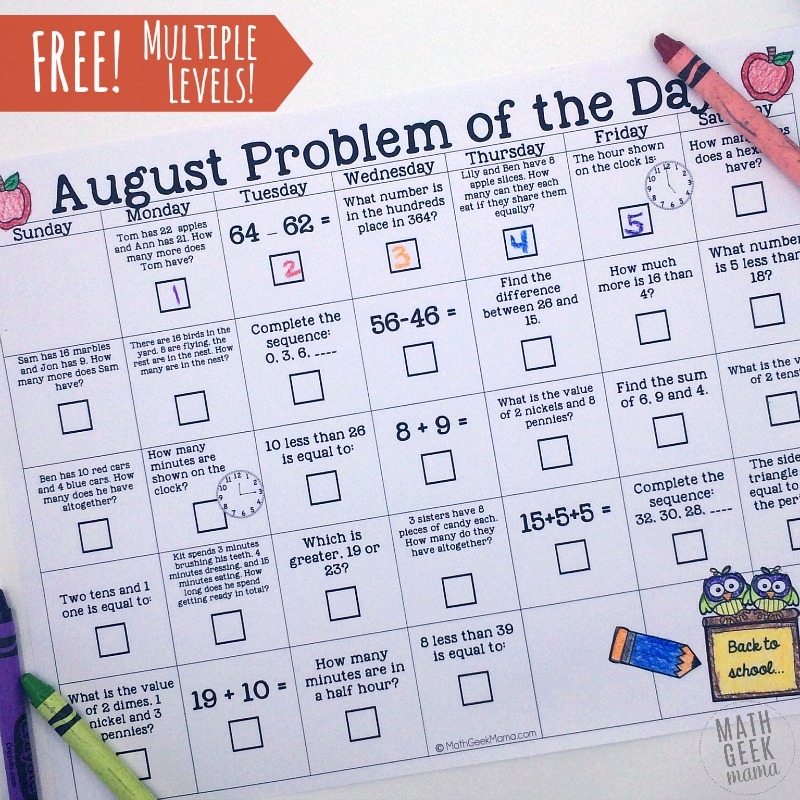 I hope this calendar is a fun way to get back into the groove as you gear up for back to school! Do you use this in your home or classroom differently? Share in the comments!